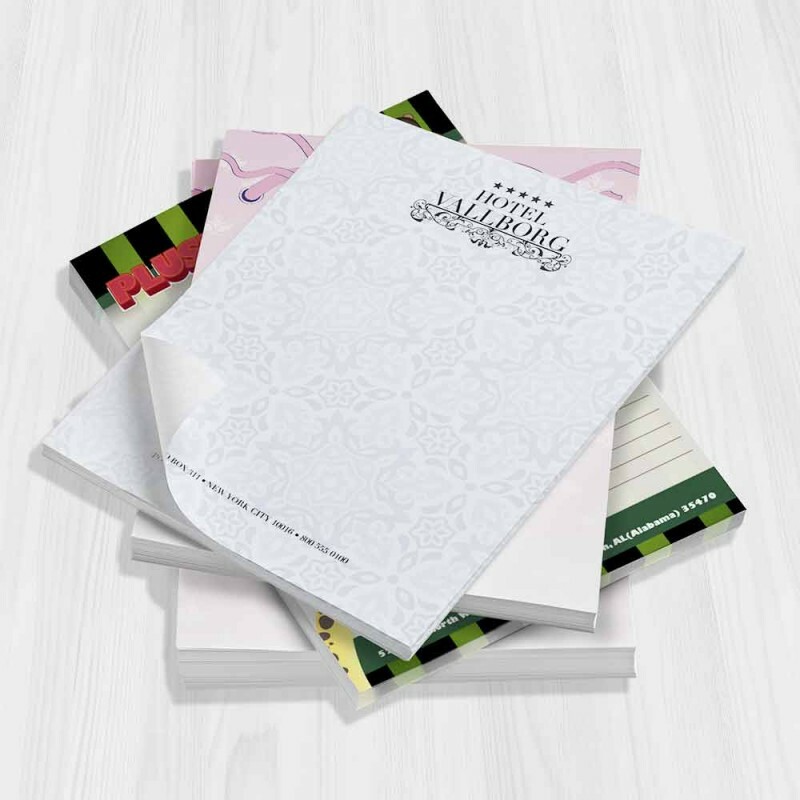 Customized notepads for your business is not just for you to write notes on. 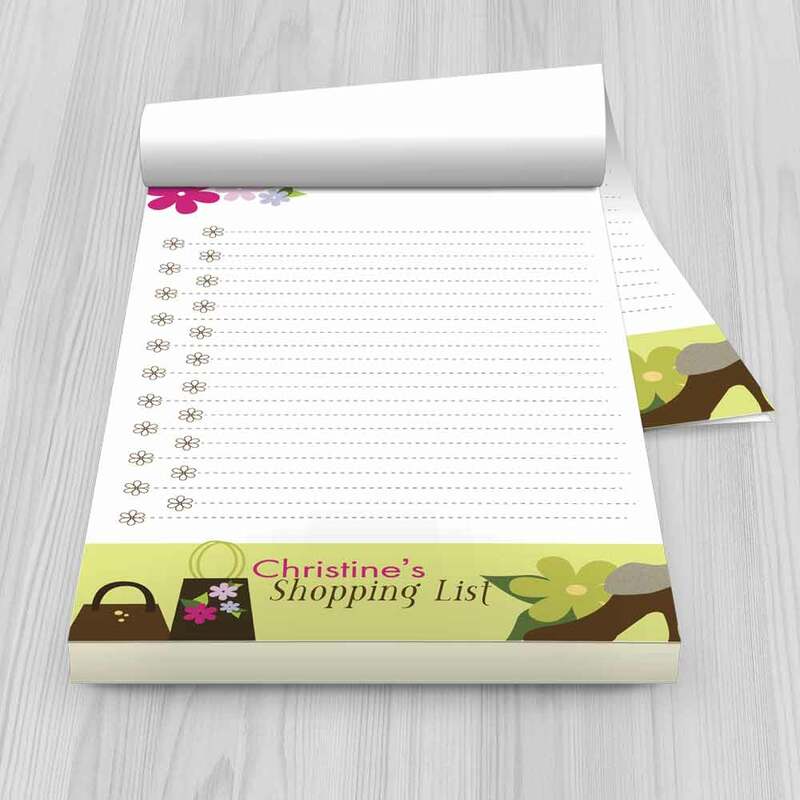 They are one of the best marketing products to keep you on your clients' tables and in your clients' minds. 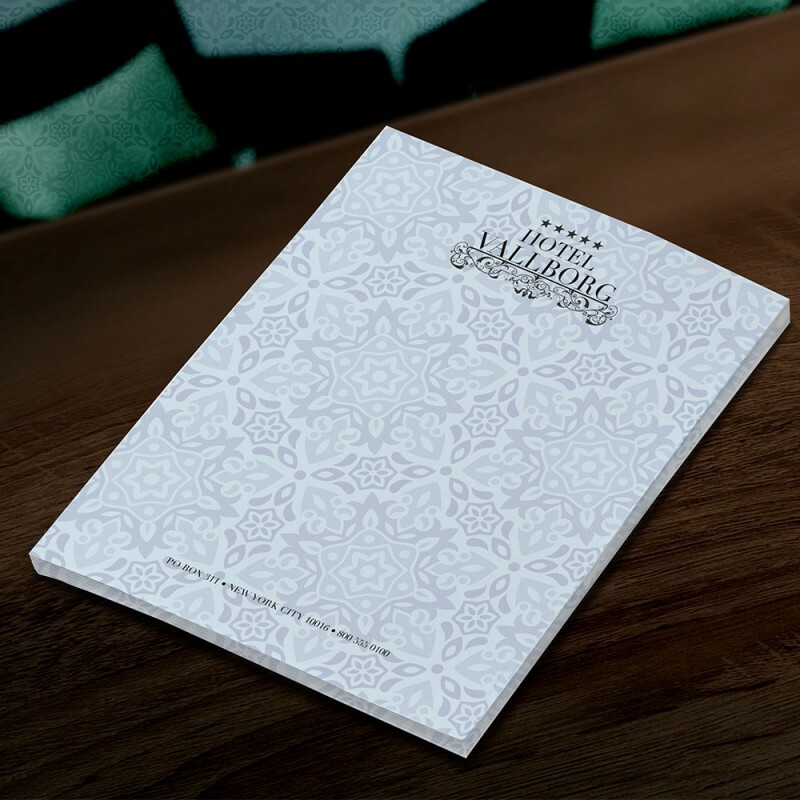 Call us today at 204-899-3350 to create and design your unique notepad.